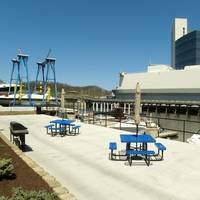 Crew members are on duty Thursday through Sunday. 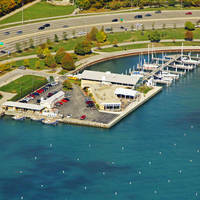 Bob-Lo Beach House Grille is open Thursday through Sunday, any boats wishing to visit the Island Monday through Wednesday are asked to call ahead Thursday through Sunday to make reservations. 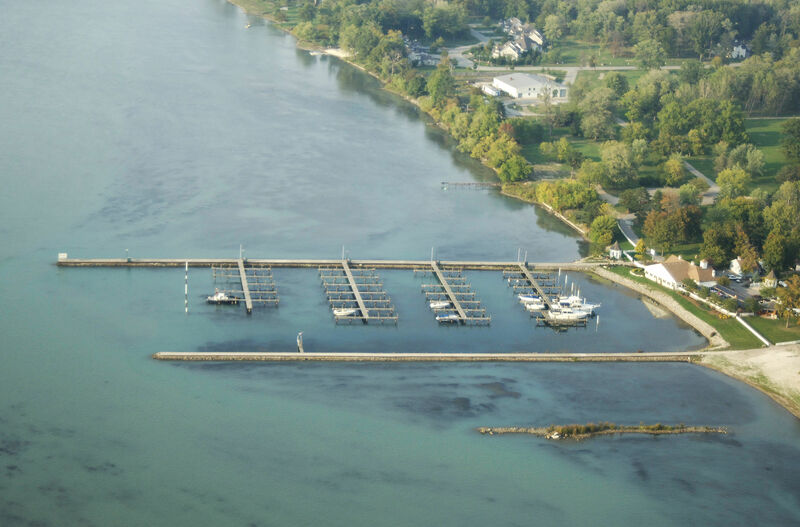 Bob-Lo Island Marina is a participating Port of Entry. Upon arriving in Canada as a non-citizen you are required to immediately report your landing by phone. 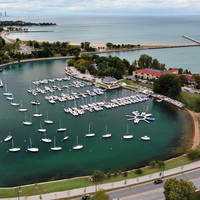 A dedicated phone line is located in the marina to call direct. 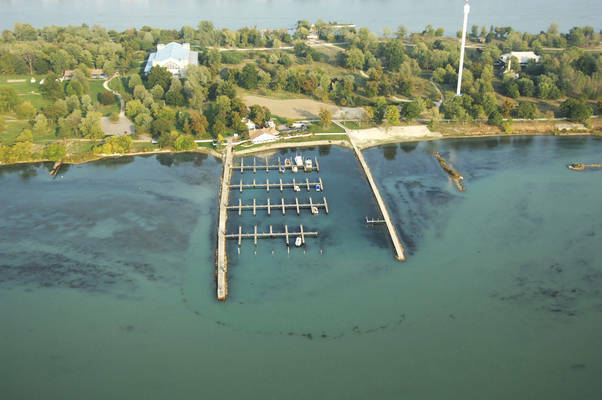 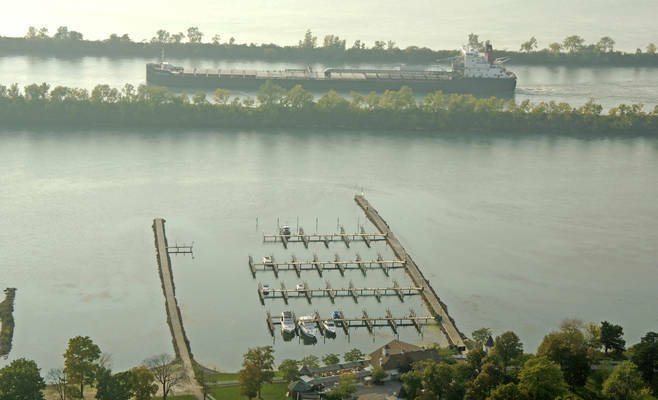 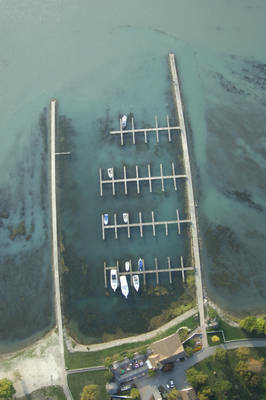 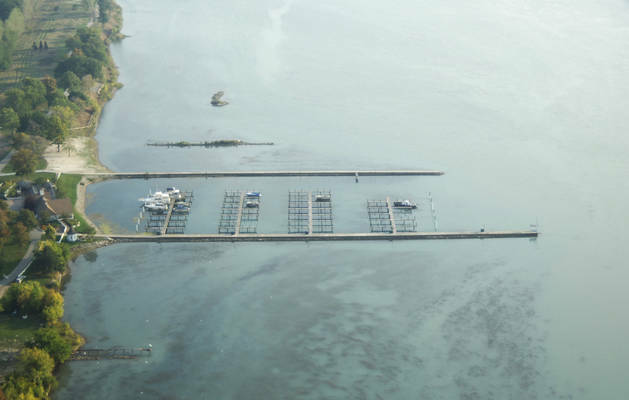 Bob-Lo Island Marina is designated as a port for non-resident entry and call-in Marina for Canada Customs.